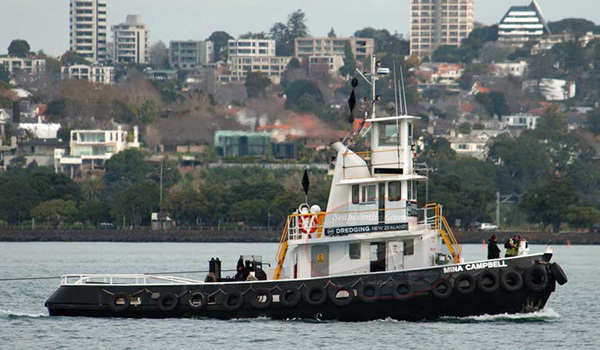 Dredging New Zealand owns and operates two Spud Hopper Barges in New Zealand. Each unit has been purpose designed and built to match a specific ‘super long reach’ excavator unit. The Spud Hoppers are positioned with the use of spud legs that are lowered and raised to the seabed using the excavators own hydraulic oil supply controlled from the excavator cabin for maximum efficiency. 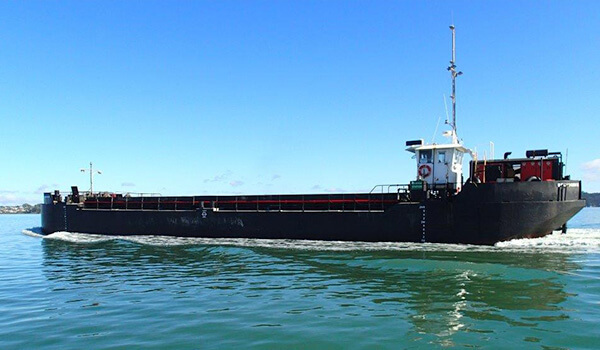 Dredging New Zealand has four split hopper barges in its current fleet, three are self-propelled and capable of solo voyages. Their shallow draught and flat bottoms enables them to be used in shallow river environments. 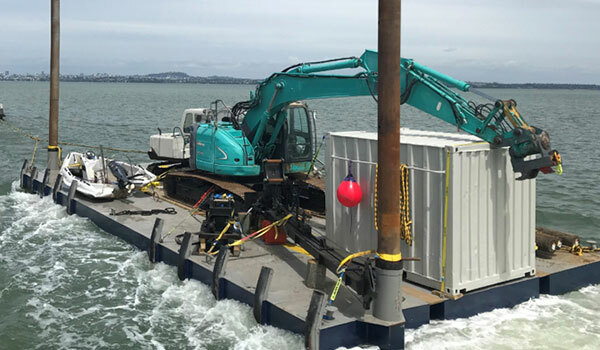 Dredging New Zealand operates a non self propelled split hopper barge in their fleet with a total hopper capacity of 550 cubic metres. 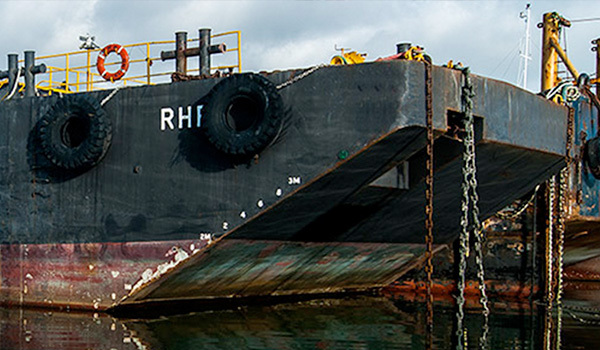 The port and starboard halves of the RHR barge operate by splitting longitudinally between the end bulkheads and the bottom discharge units where the hopper doors open downward. 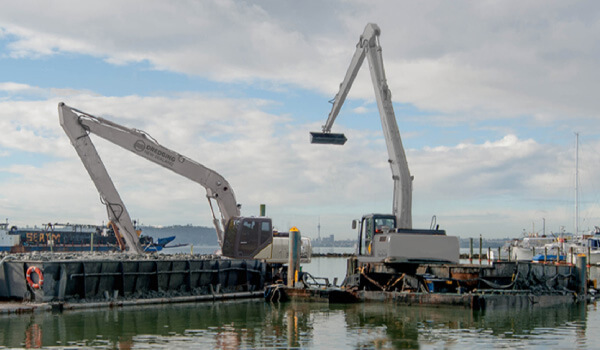 For virtually any operation, Dredging New Zealand can offer a choice of fully equipped vessels that are ready for use.